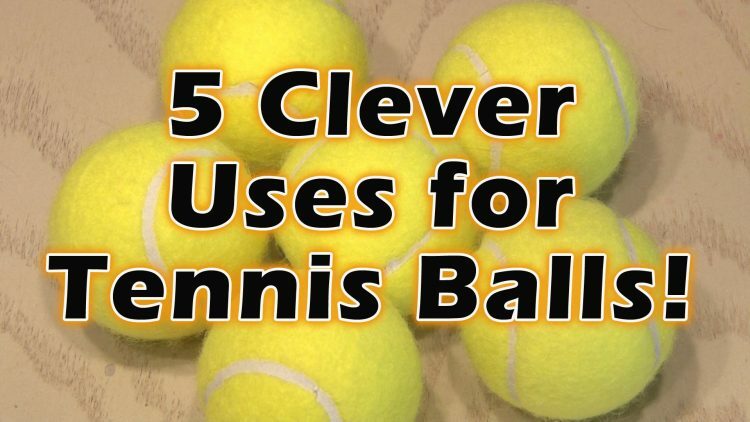 Put those old tennis balls to good use with these 5 clever ideas! Take WiFi with you everywhere! Only $99 for a limited time! ← EZ Light Up Frisbee!